The Law Commission of India is set to submit its report on the much debated subject of continuance of awarding death penalty in India. The report assumes significance in the wake of the debate that was ignited with the hanging of the lone death row convict in the 1993 Mumbai bomb blasts case, Yakub Abdul Razzak Memon. Memon was hanged to death in the Nagpur Central Prison, on his 53rd birthday, as a theatrical culmination to the unprecedented legal action a night before the execution. This report was preceded by a one-day consultation on the death penalty organized by the LCI on 11th July this year, in order to bring together a select group of leading figures in the judiciary, the bar, academia, media, and political and public life, to debate and discuss various aspects of the death penalty. You may read the LiveLaw story here. 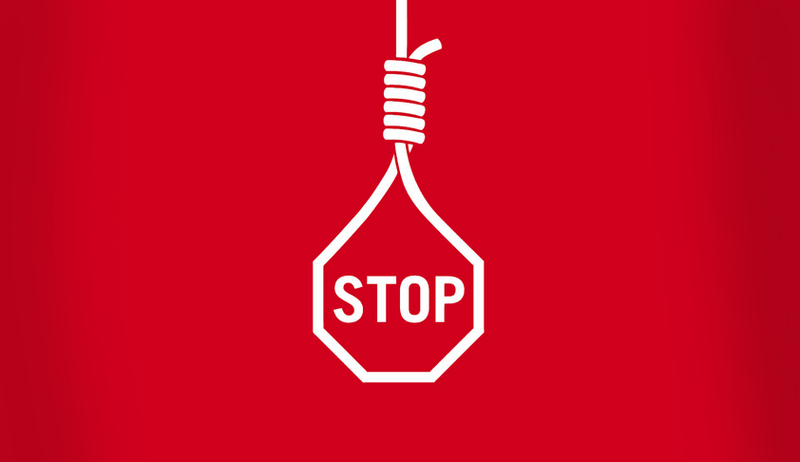 In May, 2014, the Law Commission of India had released a consultation paper highlighting the need for assessment of the need for death penalty. The paper titled: “The issue of death penalty, its place in a modern criminal justice system, alternatives to the same and the socio-legal costs implicit in retaining the penalty need urgent examination,”, added that in recent years, the Supreme Court has accepted the subjectivity in granting capital punishment. You may read the LiveLaw story here. The Law Commission of India had earlier in its Consultation paper on mode execution of death sentence and incidental matters, 2003, recommended the use of lethal injections for execution in India. However, this was deeply opposed as posing a conflict between the legal and medical ethics. At present, section 354(5) of the Code of Criminal Procedure prescribes the mode of execution of death sentence as ‘hanging till death’. Death penalty has a history which goes way back to Greeks and Romans, with Bible prescribing it for crimes such as witchcraft and abduction. Death penalty was used on a regular basis in India, until 1980. The Supreme Court, in Bachan Singh v Union of India laid down that death penalty should be awarded in the rarest of rare cases. However, this criterion of rarest of rare cases hasn’t yet been substantially defined. The Court in Bachan Singh’s case elaborated on the constitutionality of death penalty, with reference to Article 19 and 21 of the Constitution of India and upheld its validity with a majority of 4:1. Justice Bhagwati gave a dissenting judgment. Later, Machhi Singh and Ors. v. State of Punjab, the court laid down guidelines to be followed by the courts, while awarding capital punishment. Death penalty is hence termed as an exception and not the rule. After abandoning death penalty for almost 8 years, India returned back to its use with the execution of Mohammad Ajmal Kasab, the sole surviving shooter in the 2008 Mumbai terrorist attacks, in 2012. This was followed by execution of Afzal Guru, who was convicted for an attack on the Parliament in 2001, in 2013 and, execution of Yakub Memon this year.